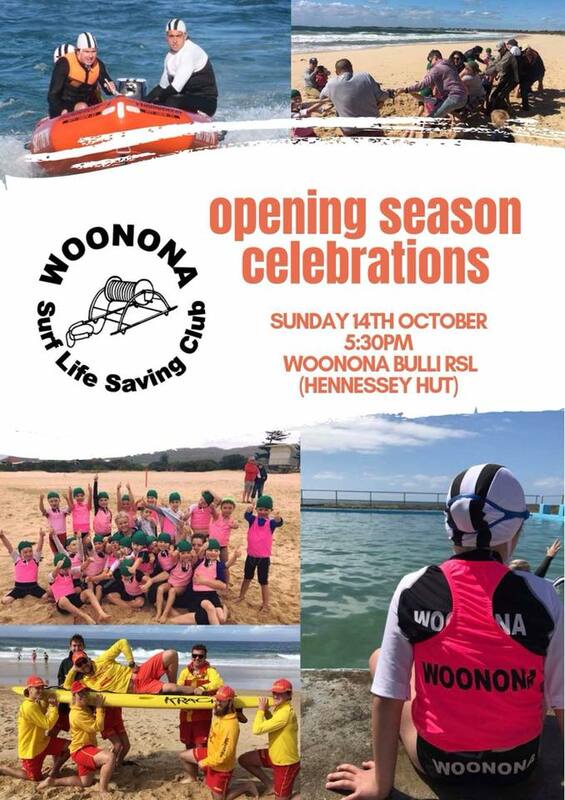 Raising funds for Woonona Surf Life Saving Club. 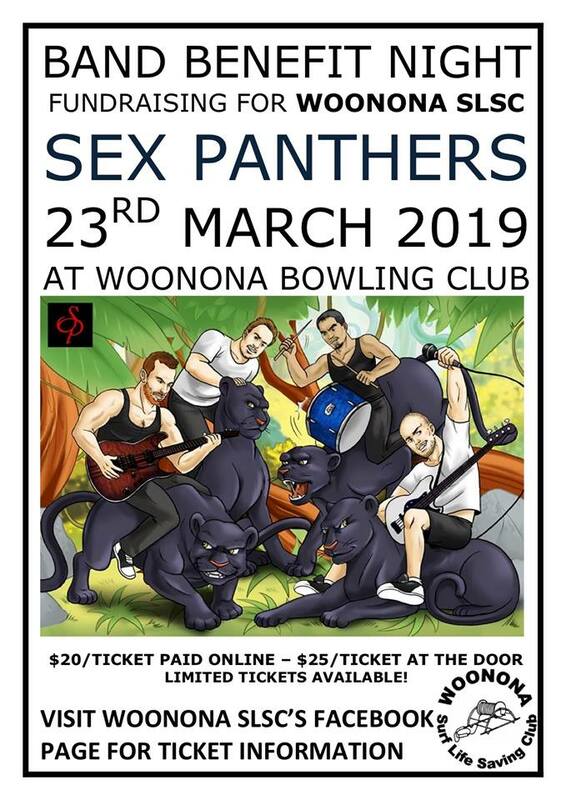 March 23rd at Woonona Bowling Club. Come and join us for a night of great music and dancing. If you haven’t tried the Bistro at the Club – grab some dinner before the show, they have a good menu. Music starts at 8.00pm. Tickets are $20 each or $25 at the door (if not sold out). All new registrations for nippers need to have a bitrh certificate sighted, have a parent also join as a member, and needs to complete a swim proficiency if in the U8's or above.